It used to be that therapy for drug or alcohol addiction was done separately from therapy for the treatment of mental health disorders. Consequently many people who suffered from depression, anxiety, bipolar, etc. never received treatment for their substance abuse – and vice versa. 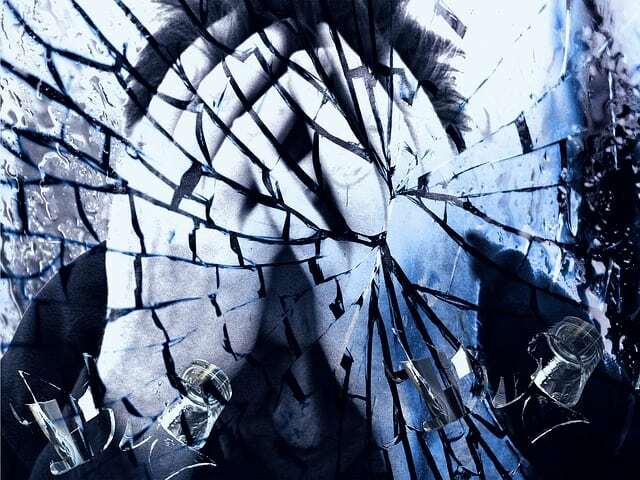 Unfortunately, if left untreated, underlying mental health disorders can lead to chronic relapse and untreated addictive disorders can lead to worsening mental health disorders. The result is often stalled or unsuccessful treatment. So treating co-occurring disorders is imperative. At Life Care Wellness, we understand the importance of treating the whole person. We treat addictive disorders and co-occurring mental health disorders at the same time, increasing success rates and quality of life. Life Care has therapists on staff with specialized training in substance abuse treatment – Certified Alcohol & Drug Counselors. They are masters-level therapists with specialized training in mental health and in substance abuse treatment. At Life Care, we ensure that you have an integrated recovery plan designed to address the effects of mental health conditions while supporting addiction recovery. We also help you address unique relapse triggers, such as depression, mood swings and panic attacks. Our registered pharmacist on staff also works with your physician to ensure that appropriate psychotherapeutic medications are used, if needed. If you have co-occurring disorders, contact Life Care today at 630-423-5935 for integrated therapy.